As you will know if you have read our guide on getting to the Hotel Jardín Tecina, you will fly into Tenerife Airport and catch the ferry from Los Cristianos to San Sebastián in La Gomera. 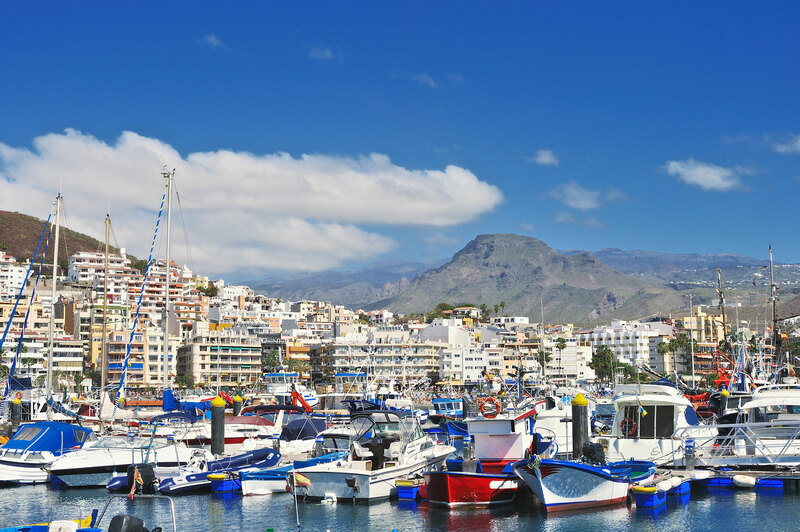 Although the crossings are very efficient, your arrival time may not match-up perfectly with the departure times for the ferry, giving you a chance to explore Los Cristianos before you set sail. So, if this is the case, here are five things to do to pass the time. The first thing to do is pre-check-in at the hotel. You can do this at a dedicated desk in the ferry port and it will save you time once you complete the crossing and get to the resort. 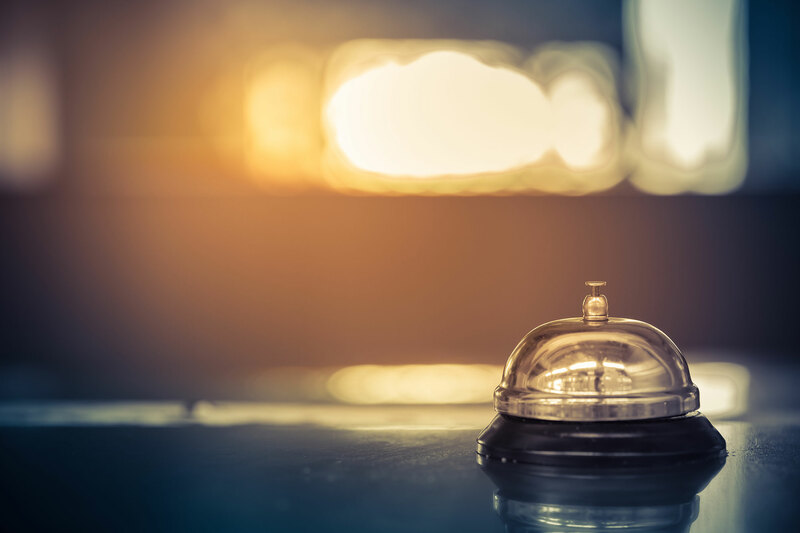 All you need is your ID and reservation details and then you will just be left with the task of picking up the key at the Hotel Jardín Tecina. Also available is a luggage storage service that allows you to drop off your bags so you don’t have to drag them around with you. There is a small charge of €2 for this. If you love nature and animals then there are two different attractions in the Los Cristianos area that may appeal. A five-minute taxi ride will take you to Monkey Park where you can see lemurs, squirrel monkeys, macaques and chimps, along with other non-primates such as tortoises, snakes and birds. You can even feed some of the animals from your hands. 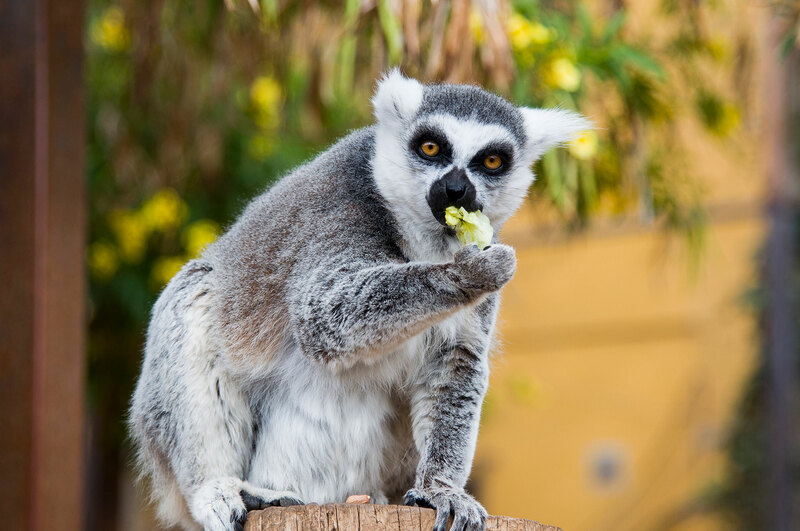 Alternatively, if you have more time, you can take the free shuttle bus from Hotel Tryp Tenerife to Jungle Park, where you will find a wider array of animals including big cats, penguins and birds of prey. There are also some great animal shows taking place throughout the day. A great way to get a feel for the area is to stroll along the promenade, Paseo Las Vistas. There are plenty of shops, bars and restaurants along here where you can indulge in some taps or other local fare. There is also a tourist centre which may be able to offer some more ideas for things to do whilst you’re in Los Cristianos. You may also enjoy looking around the charming harbour. If you want to get the holiday off to a relaxing start then pull up a sun lounger and enjoy the golden sands and sounds of the sea. There are three different beach options, with Playa de Las Vistas being the largest. The sand here has been shipped in from the Sahara, creating a beautiful place to sit back with an ice cream and watch the crowds. 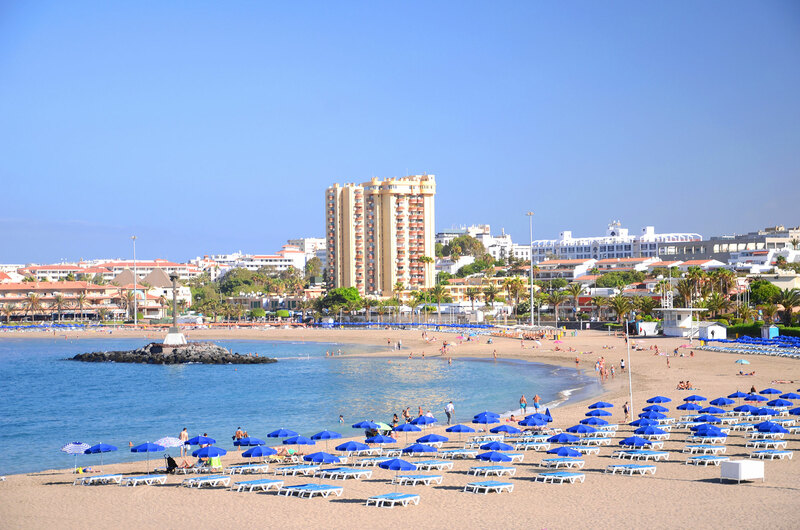 Further along the coast, Playa de Los Cristianos features various amusement arcades and a crazy golf course. If you are looking to spend your time doing some shopping or sipping a cocktail or two, head for the San Telmo shopping centre. 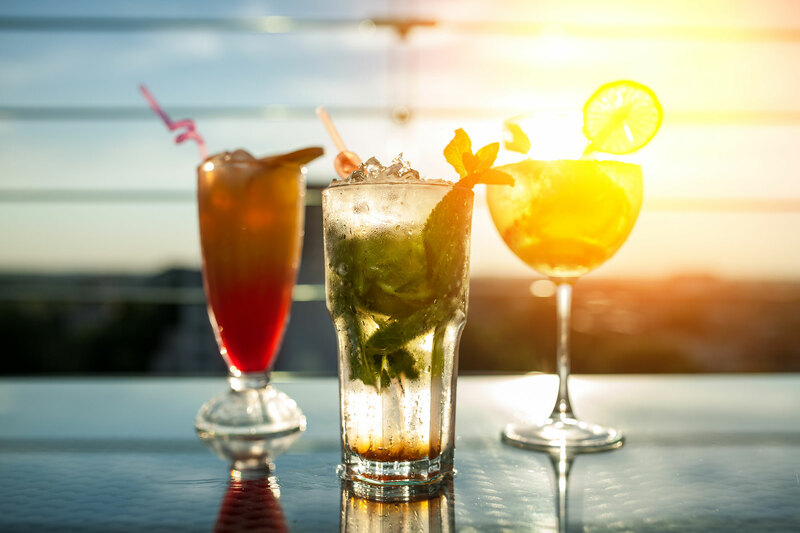 There are some great upmarket bars and restaurants here, some of which have terraces that overlook the nearby beach. This is also where you can book water sports if you are looking for something a little more adrenaline-filled. As you can see, there is plenty to keep you busy when you arrive at the ferry port in Los Cristianos, so drop your bags at the pre-check-in desk and explore the area. The Hotel Jardín Tecina offers a fantastic Canary Island holiday retreat all year round and is the perfect place in which to get away from it all. Call us on 0800 035 0704 to book your stay.